We have the loan that is right for you! 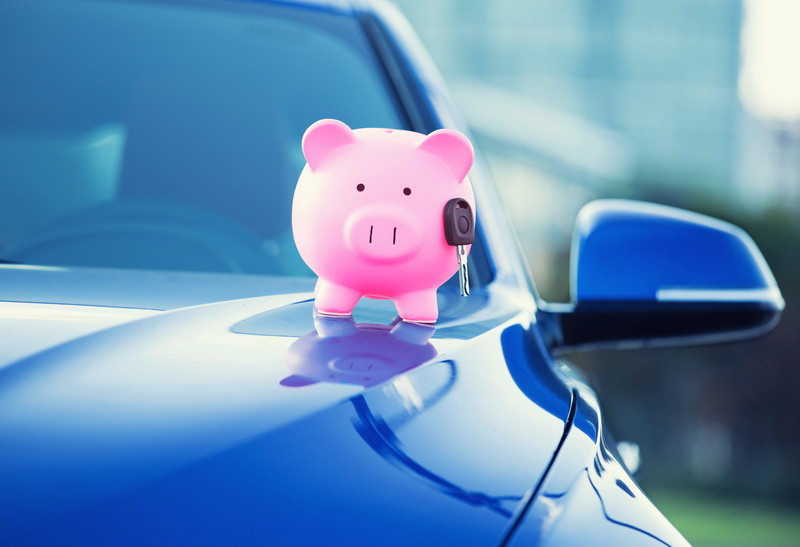 Buying a vehicle is a major decision. We make getting a loan easy and stress-free. We have options to fit your needs including up to 115% WAC financing and repayment terms up to 84 months. Before you start shopping, check out our current rates and get pre-approved so you know exactly what you can afford and what your payments will be. Have an existing loan at another lender? Apply online now, give us a call or stop by to see if we can beat that rate!